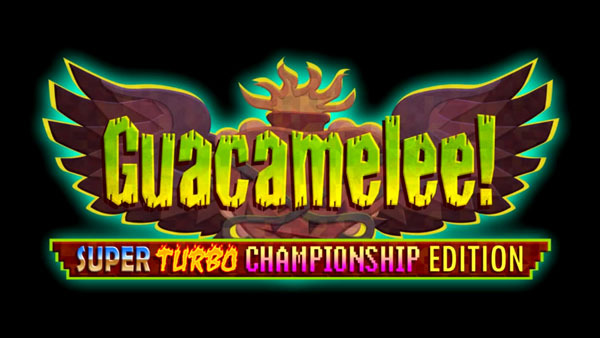 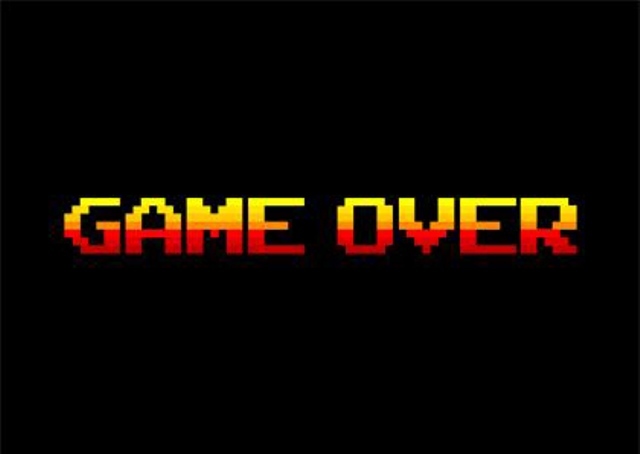 Guacamelee Super Turbo Championship Edition was developed and published by Drinkbox Studios. 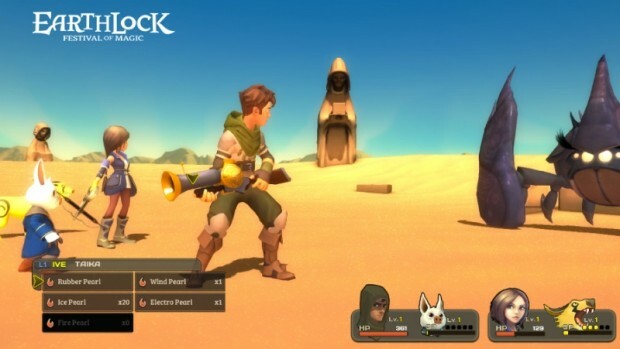 It was released on Xbox One for $14.99 on June 6, 2014. 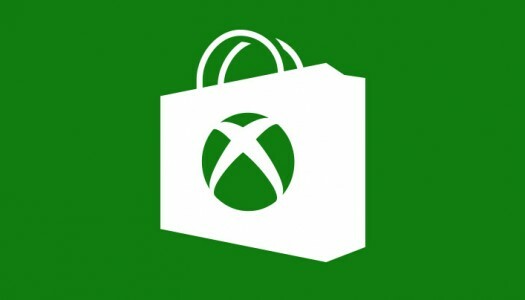 It is also available on Xbox 360 for $14.99. 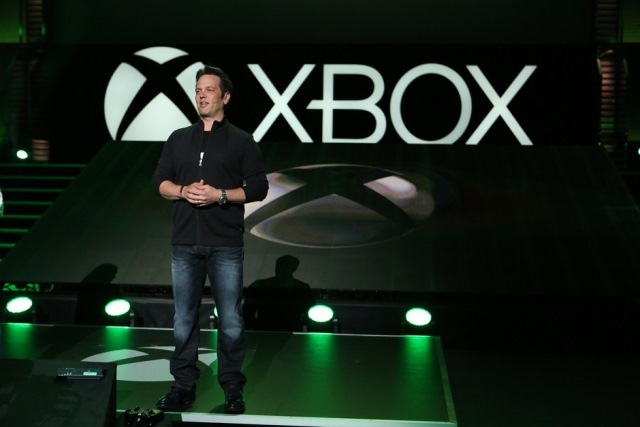 An Xbox One copy was provided for review purposes. 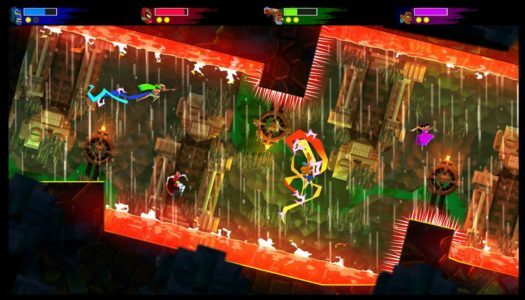 Guacamelee is an already well-reviewed and very fun game, so adding a dash of super, a bit of turbo, and a pinch of championship creates a slightly more delicious version. 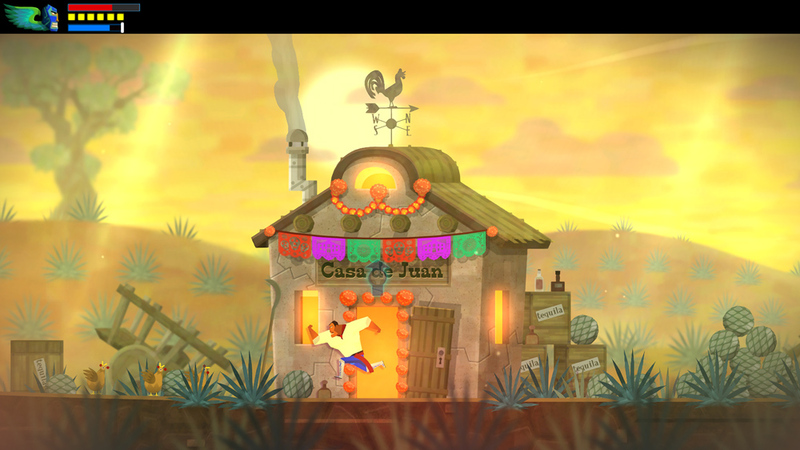 The folks at Drinkbox Studios have updated the title with a variety of new features, all of which are enjoyable for everyone, including Guacamelee veterans. 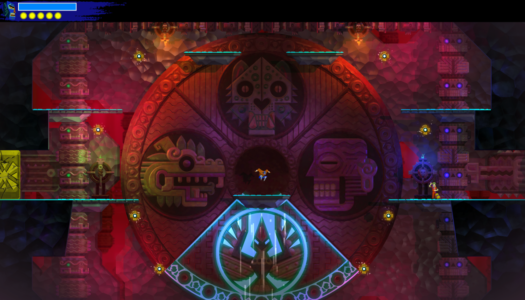 The sense of humor involved with Guacamelee is great, and pays homage to Metroid, Mario, and Castlevania titles constantly. 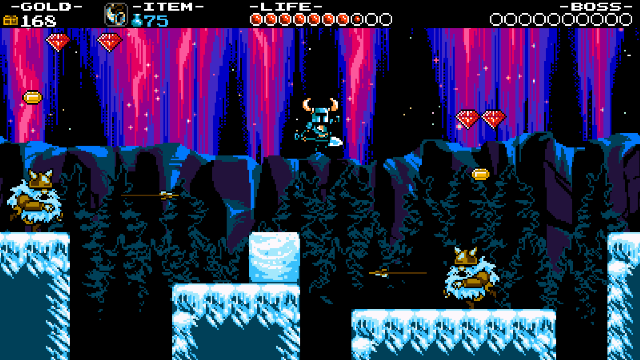 This is a classic side-scrolling experience and it really is one of the better titles to surface via the ID@Xbox program thus far.